Since we’ve been discussing the topics of mission statements and “finding your why” lately, starting this post with the mission statement of Flipboard seemed like the best place to start. Flipboard originally started as a magazine-style feed on your tablet and has transformed into one of the top resources for content discovery on multiple devices: smartphones, tablets and desktops. Using Flipboard for personal reasons can be addicting. (Think Pinterest for long-form content and news stories.) But what’s amazing is its ability to drive traffic to your organization’s website or blog. 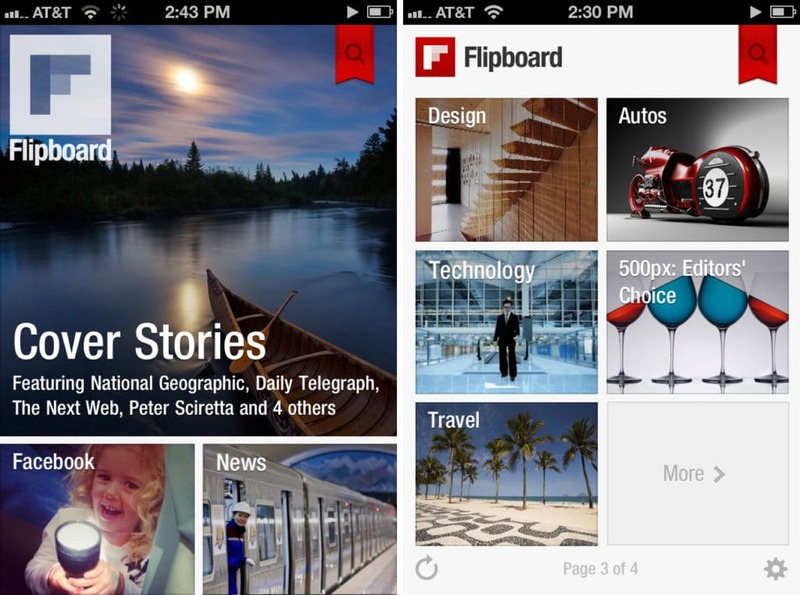 With more than 100 million monthly users, Flipboard is taking content curation to the next level. Step 1: Create your magazines. A magazine is a collection of articles carefully curated around one topic or theme. First, follow this step-by-step guide to create your first Flipboard magazine. Give your magazine a strong title and description. (The more specific information associated with your magazine the more likely it will be discovered by other Flipboard users and surfaced to the top of the search engine.) You can create more than one magazine, based on the categories from your blog or other niche subjects from your industry. From our previous examples above, Lonely Planet features 36 magazines, the most popular ones being: Film and Television, Wildlife and Nature, Talking to Travelers, Art and Culture, Off the Beaten Track, and Round the World Travel. Start by flipping your own content into your magazines. This not only creates a beautiful package of stories, but it will also add your content to other topic feeds. Fill your magazines with articles from other sources to add variety. Those interactions with other magazines only add more visibility to your content. Use these flipping “hacks.” Install extensions to your mobile device and desktop to make curating interesting articles from the web or social media even easier. Once you’ve got a pretty little collection of magazines, build an audience to share them with. Promote your magazines on your social networks: Facebook, Twitter, and Pinterest. Invite co-contributors to your profile. 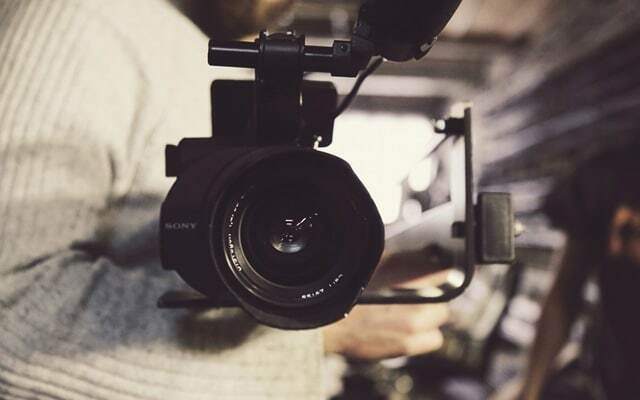 This community of publishers will not only add variety to your magazines, but will also add their network and readership to your content. Engage with other “MagMakers.” Flip, comment, like and share interesting content you find on other profiles. This engagement will appear in other people’s notification systems, and they will hopefully follow you back. Ready to Start Flipping? Let Us Help!